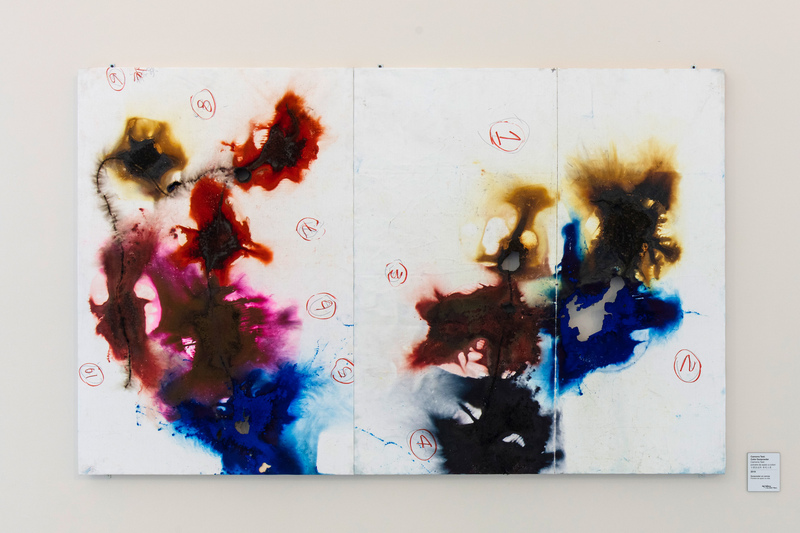 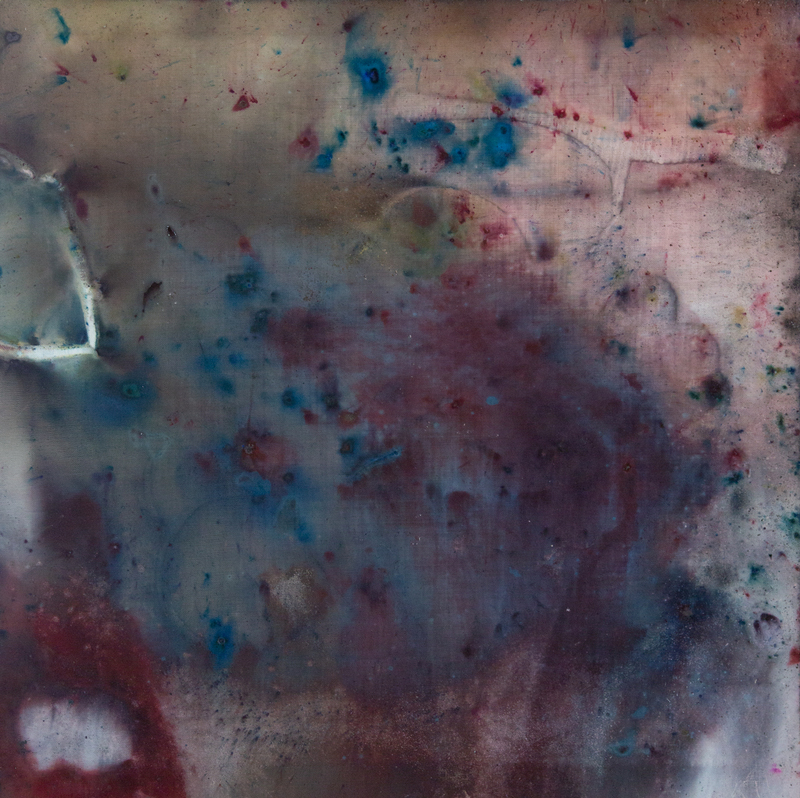 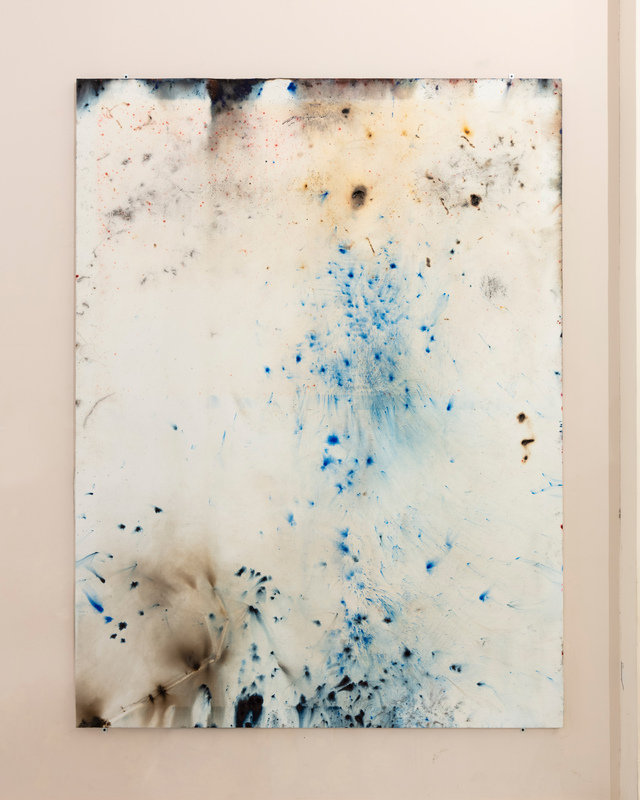 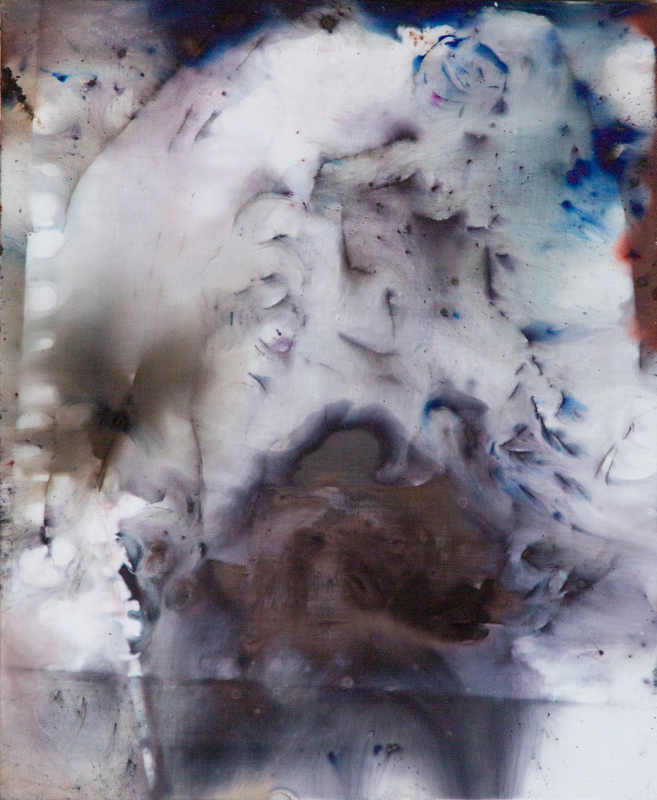 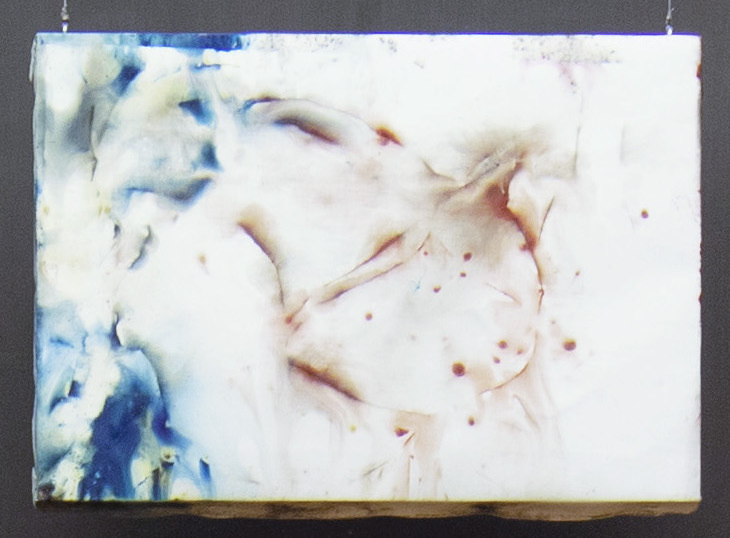 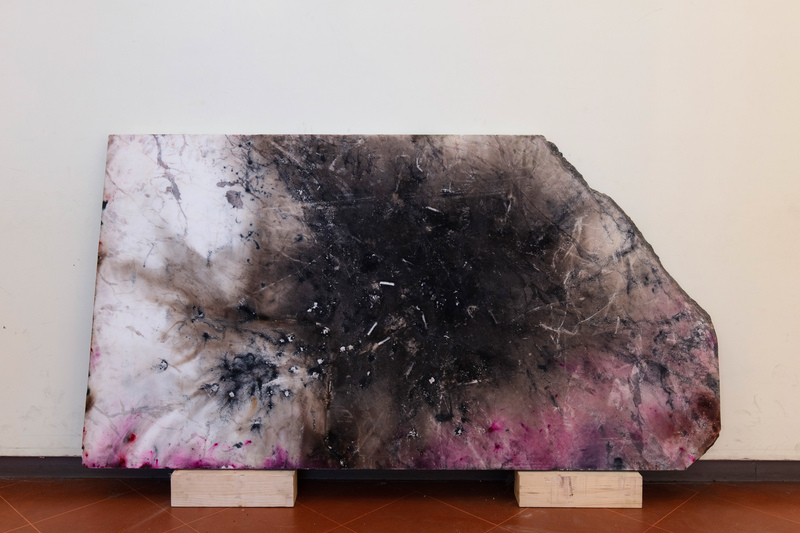 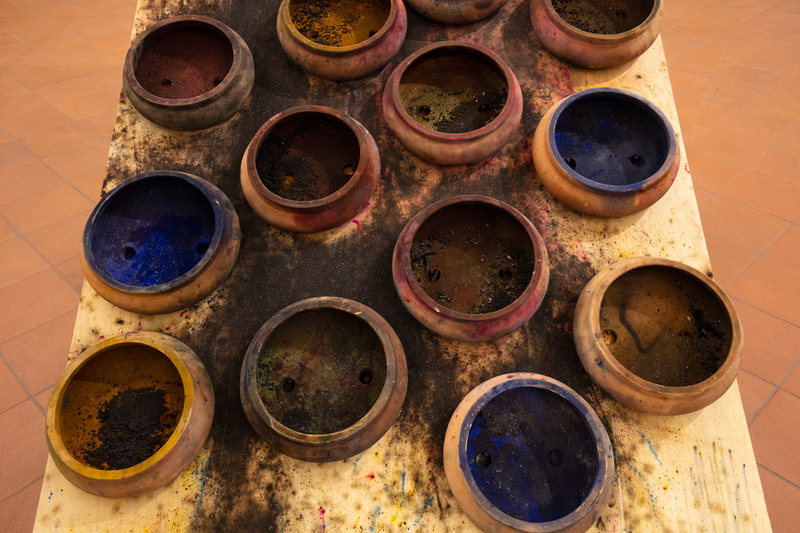 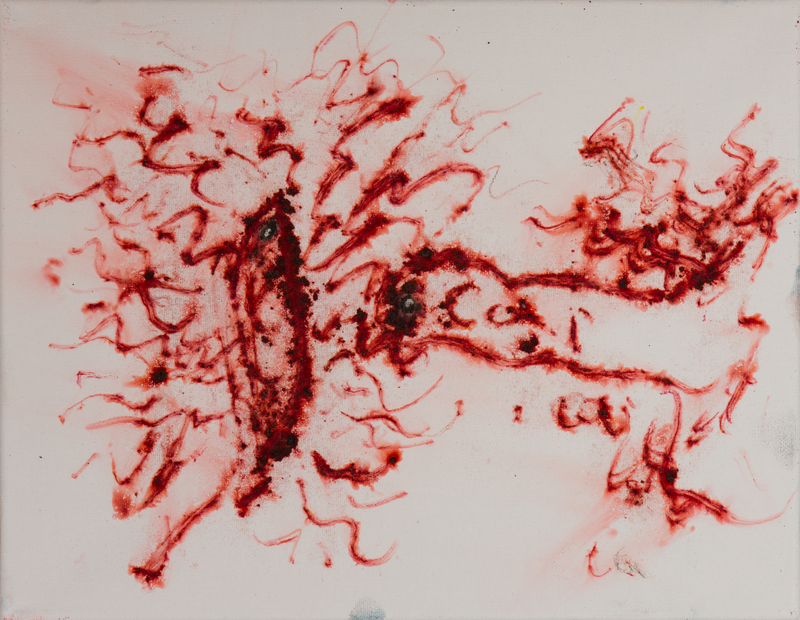 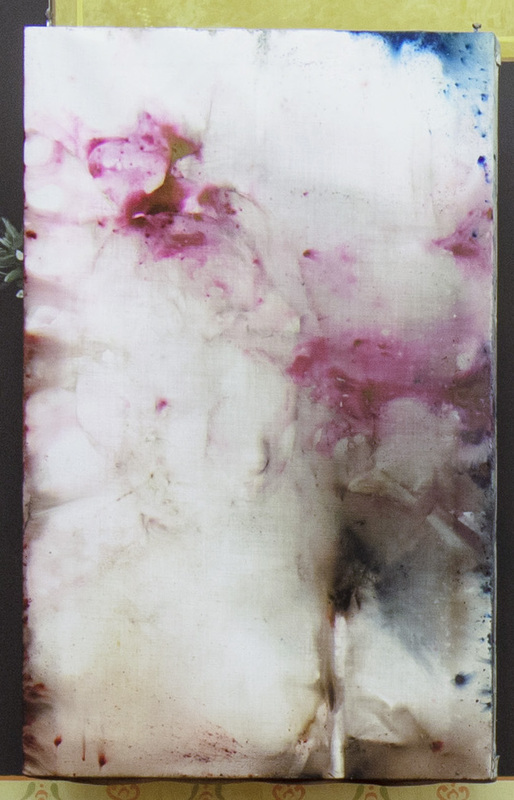 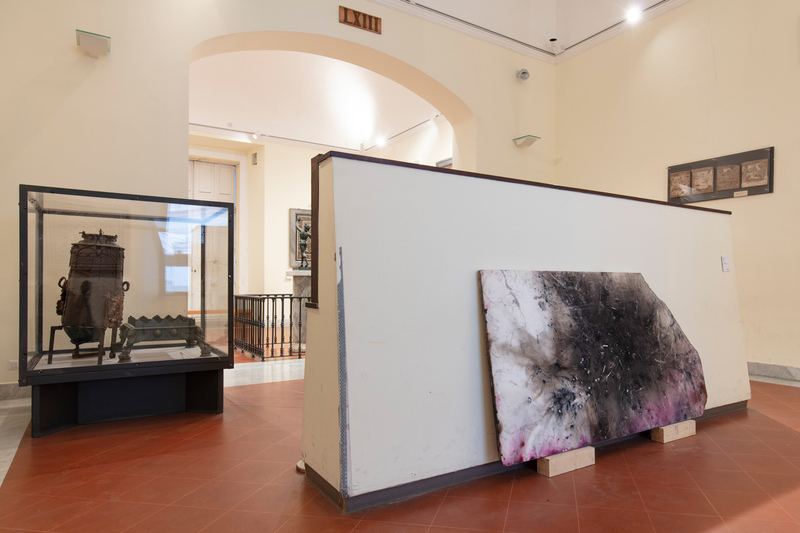 Explosion Studio, 2019. 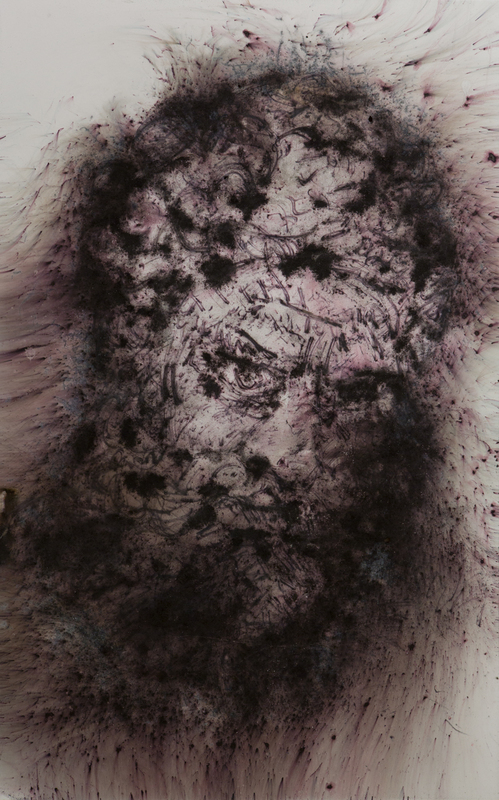 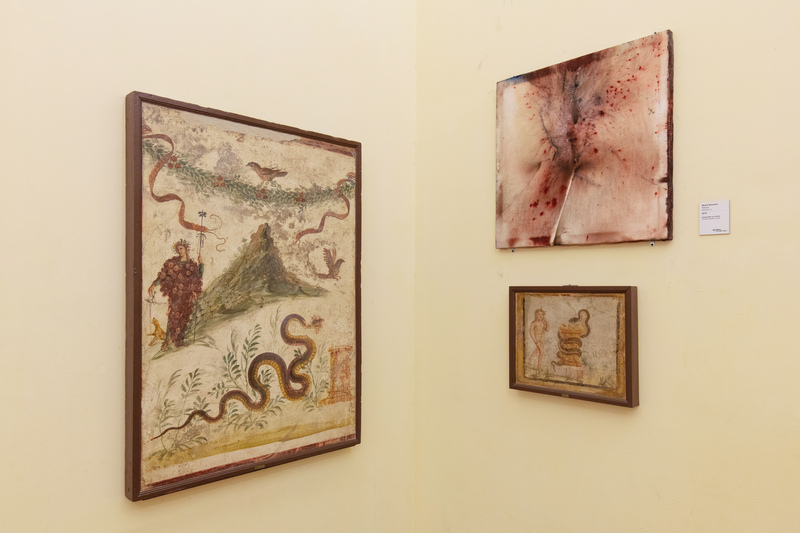 Realized at the Amphitheatre of Pompeii, February 21, 3:00 pm. 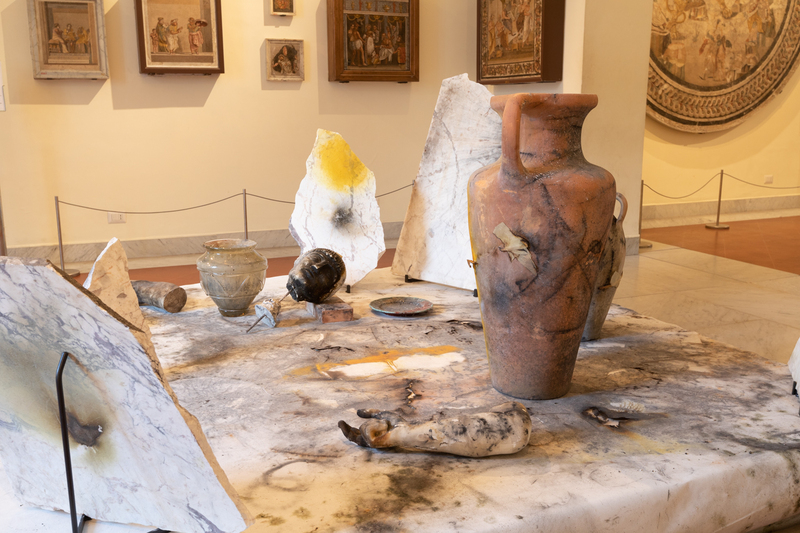 Ignition of Explosion Studio at the Amphitheatre of Pompeii, 2019. 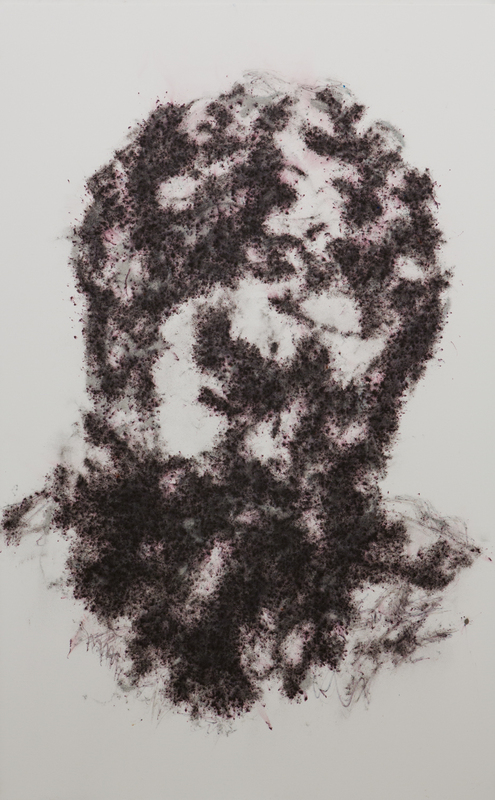 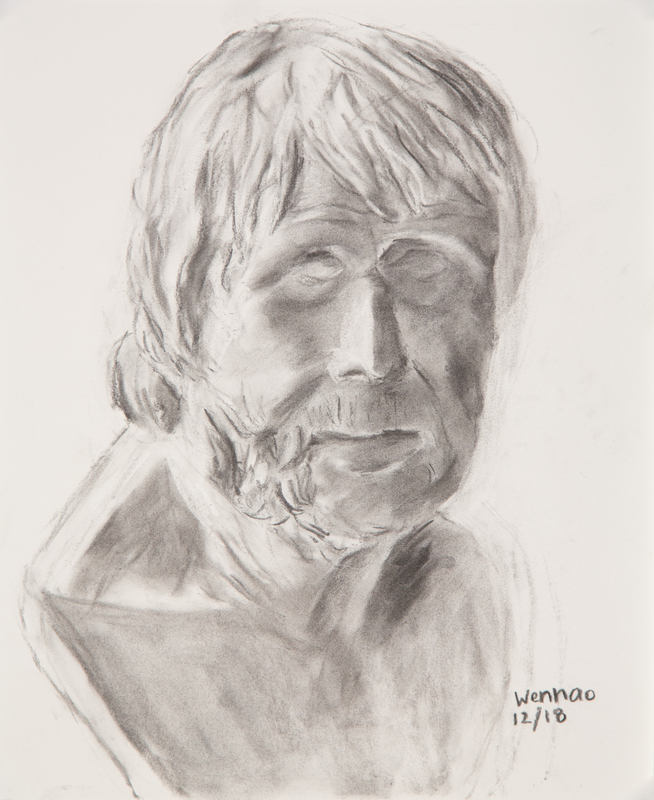 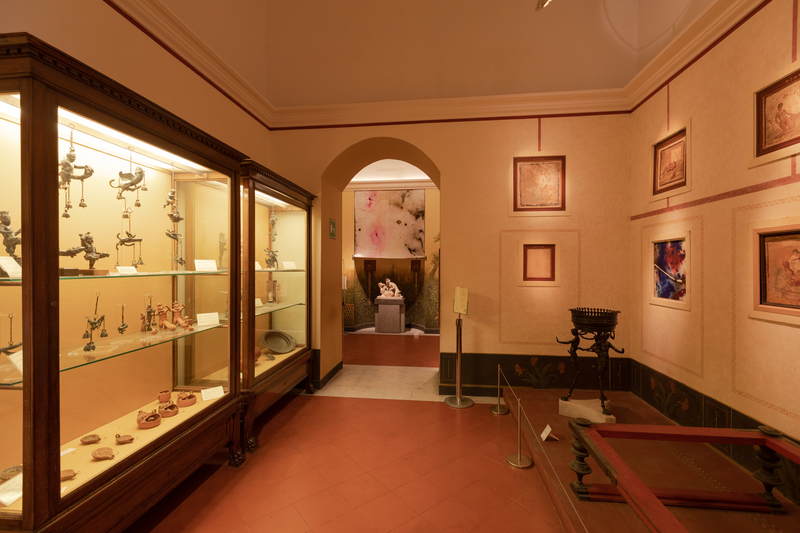 Photo by Wen-You Cai, courtesy Cai Studio. 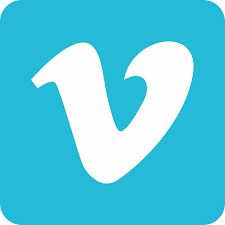 Video documentation. 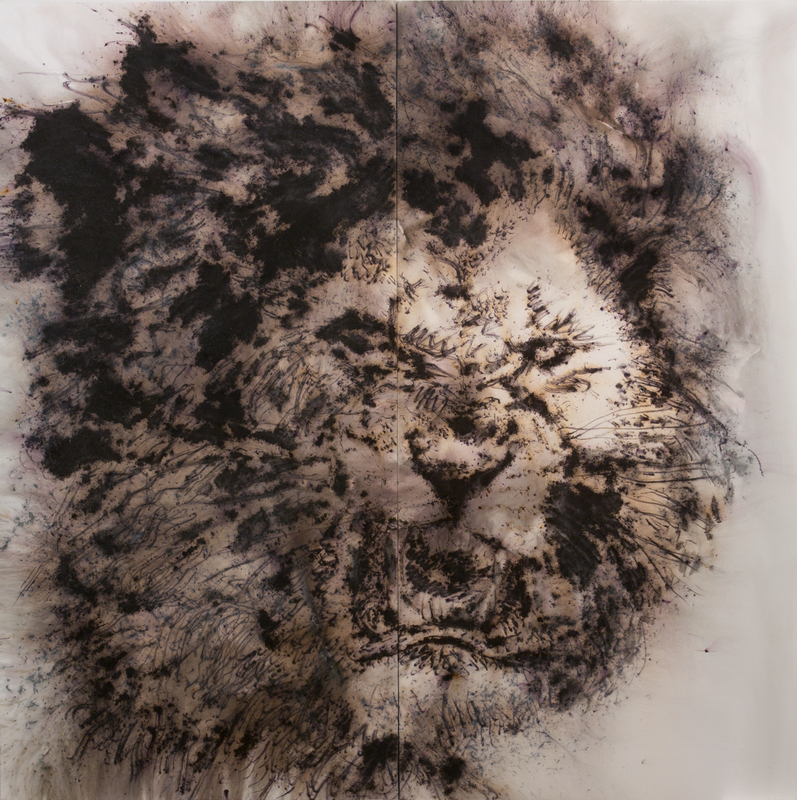 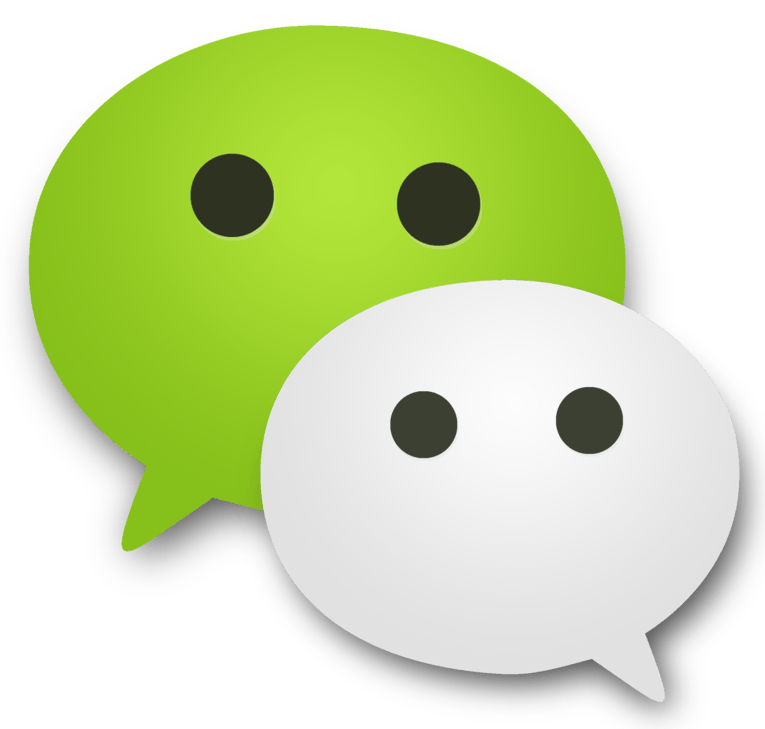 Directed by Shanshan Xia; produced by 33 Studio, courtesy Cai Studio. 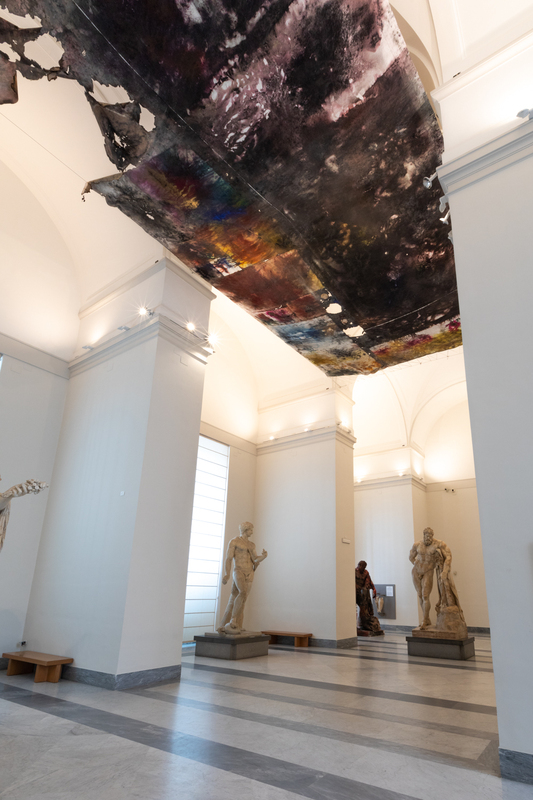 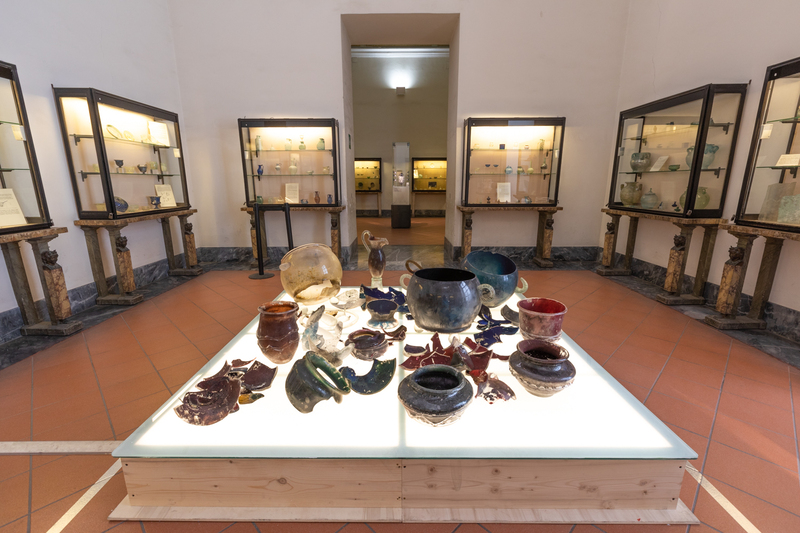 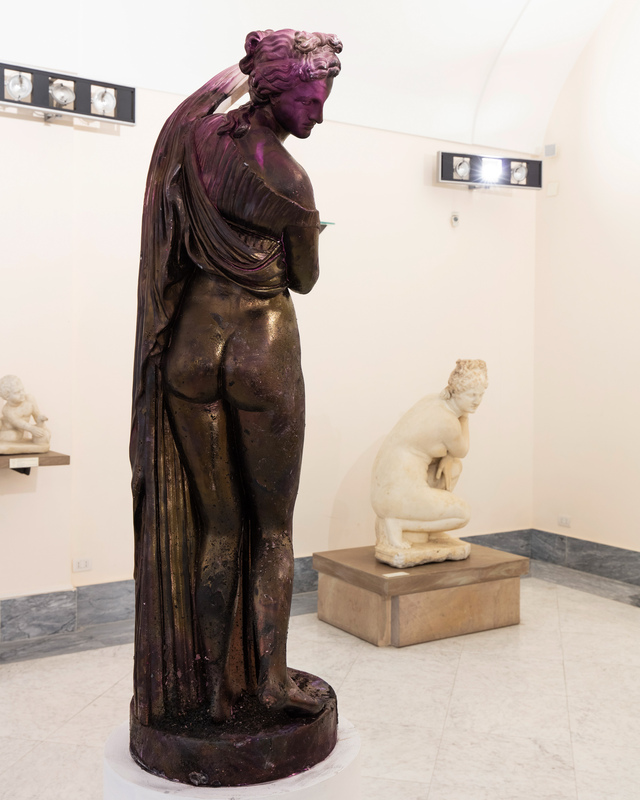 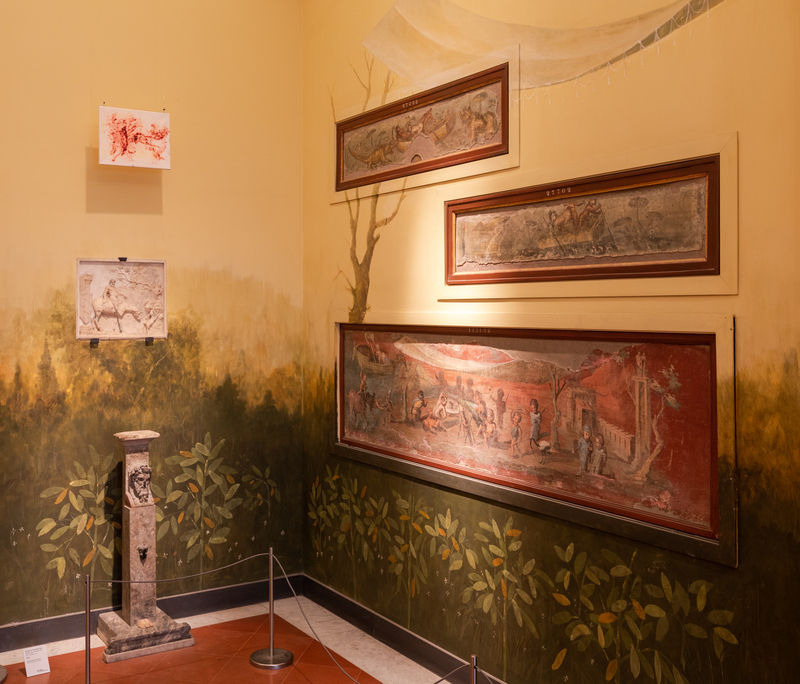 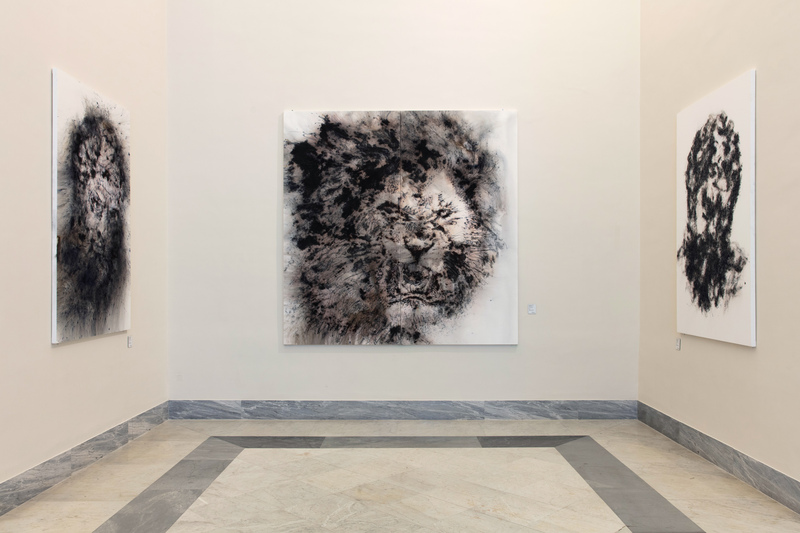 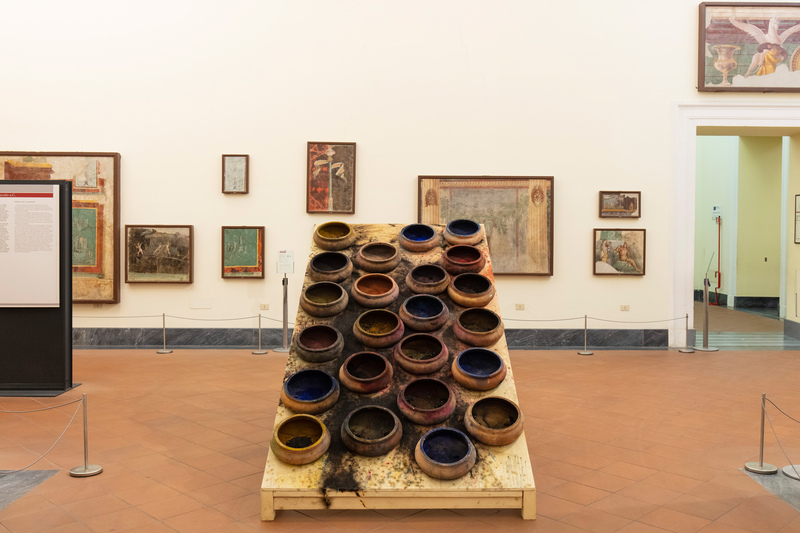 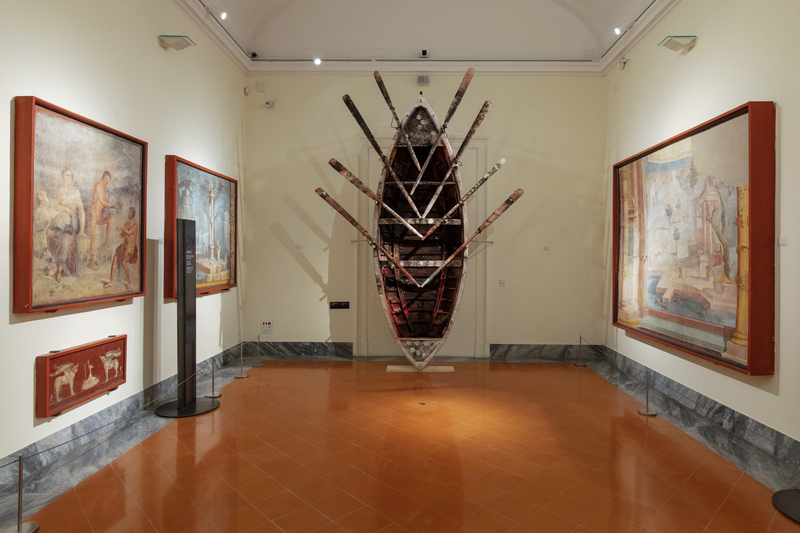 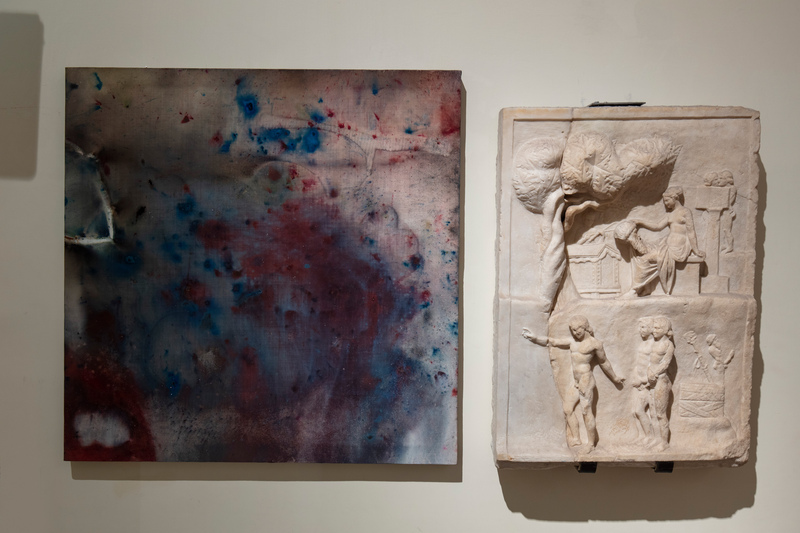 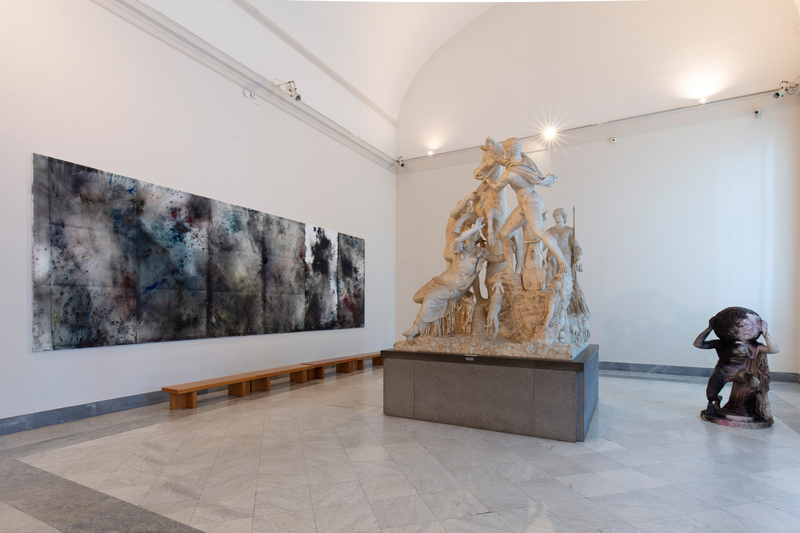 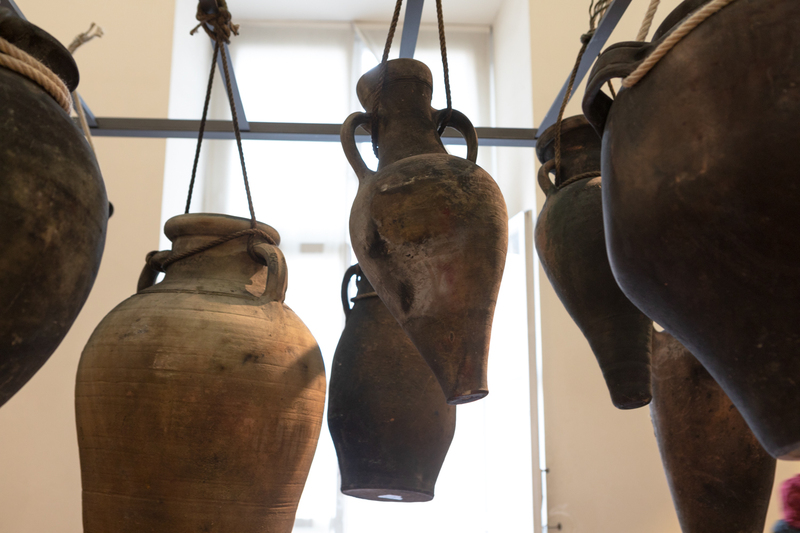 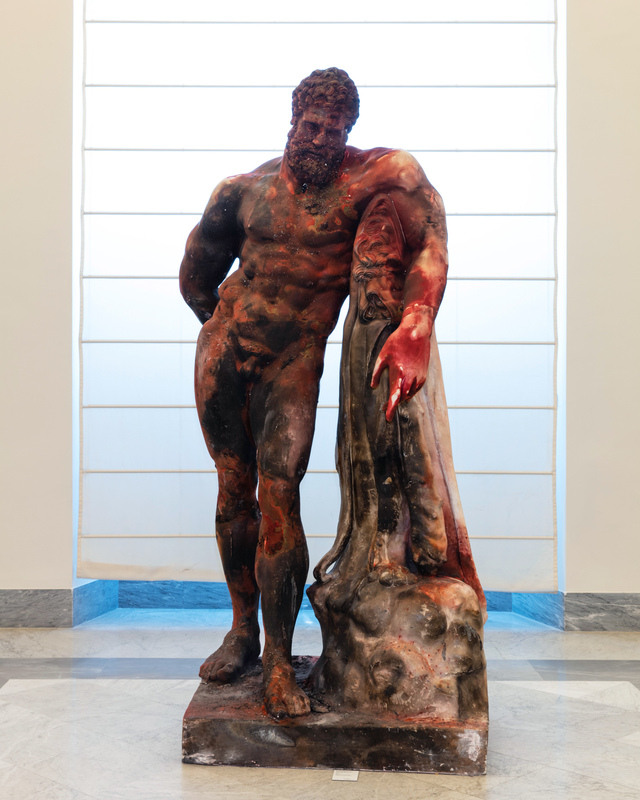 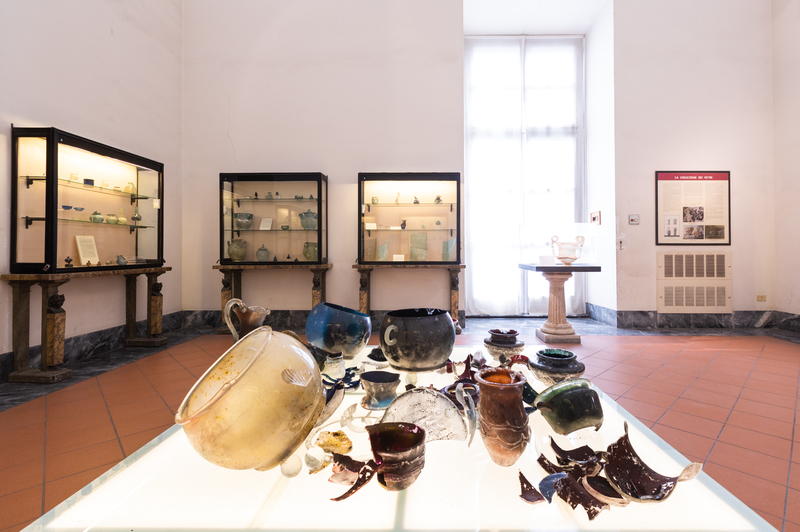 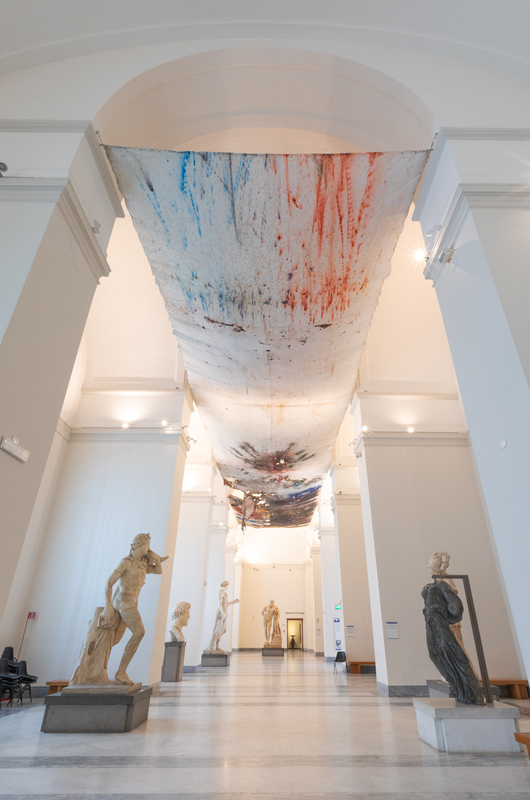 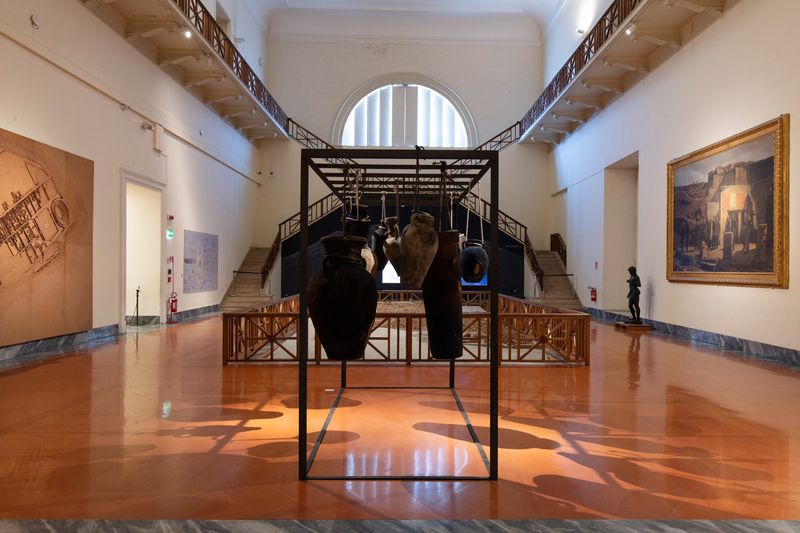 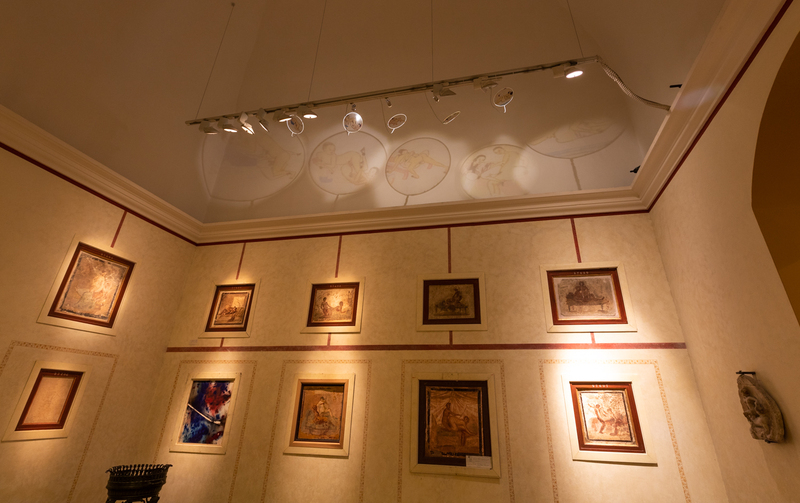 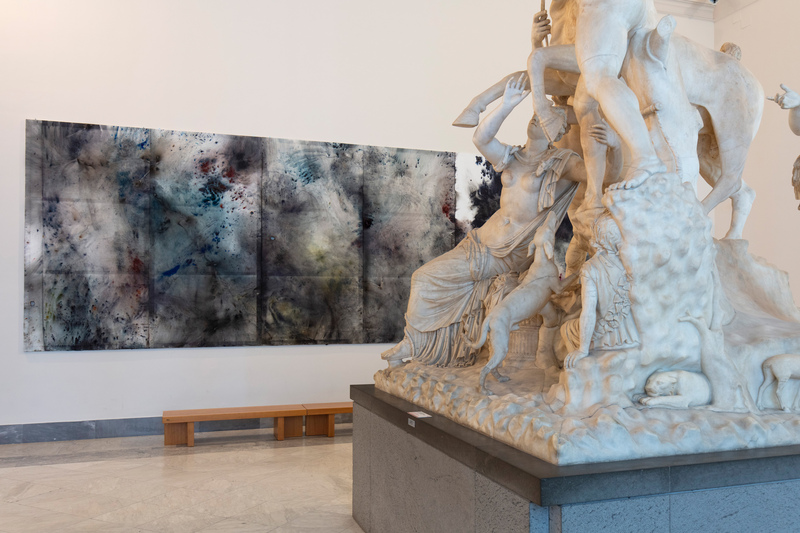 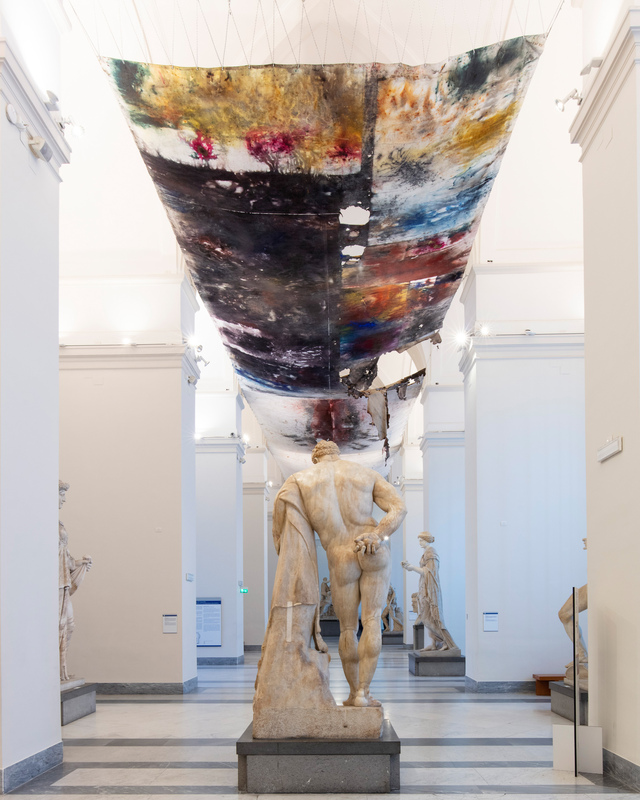 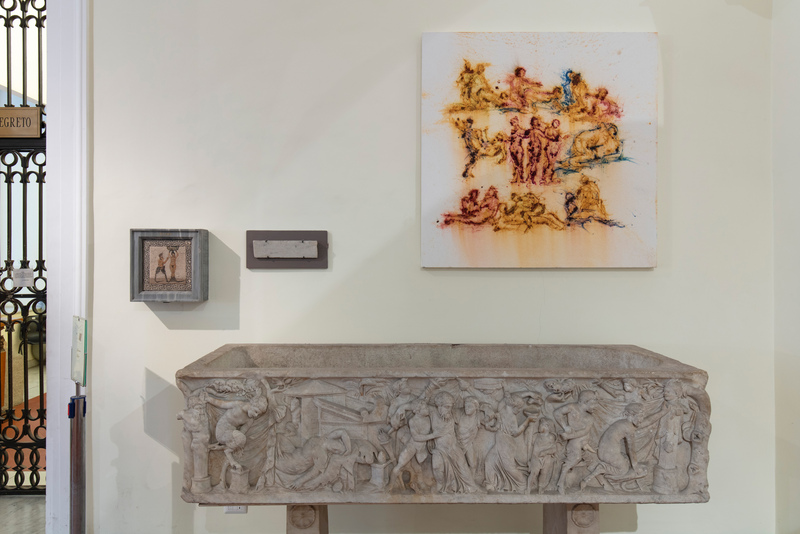 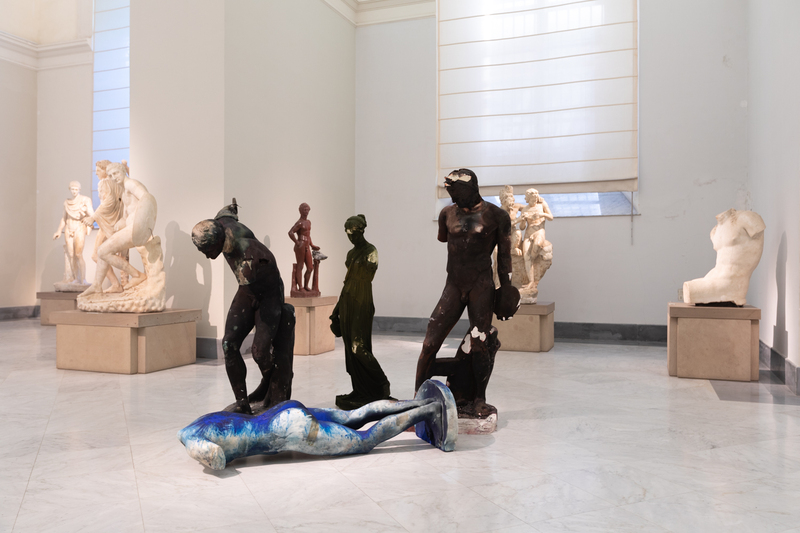 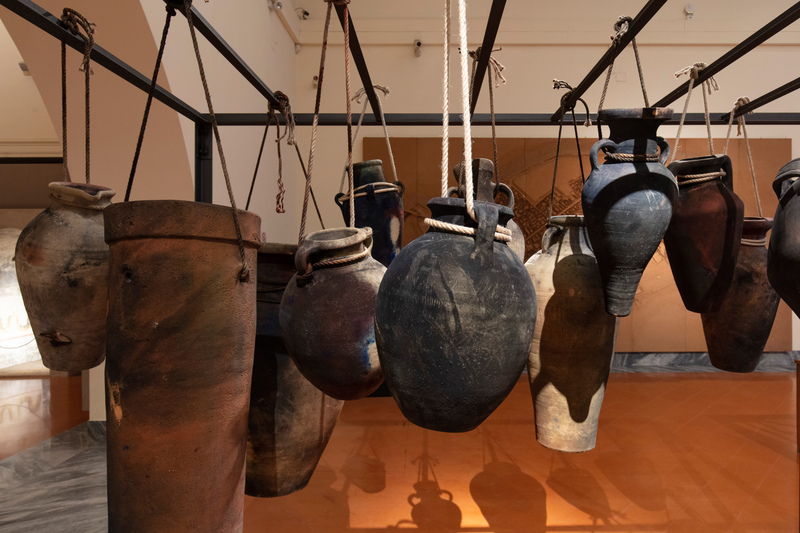 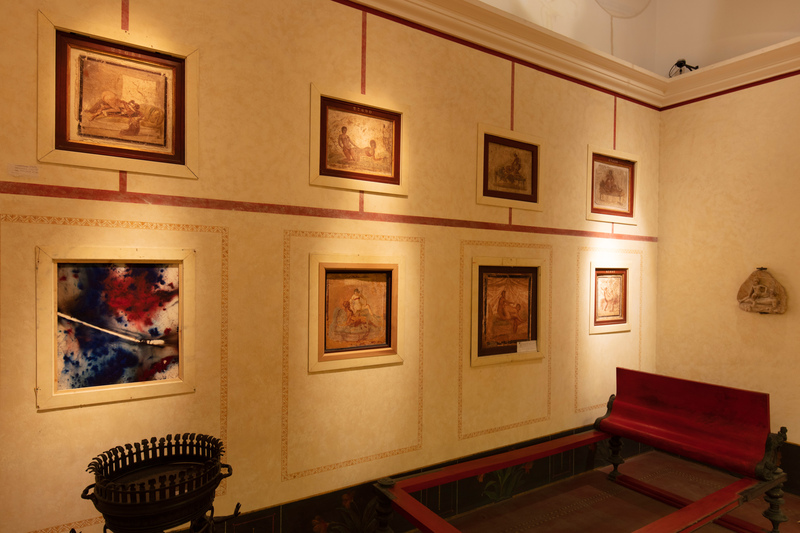 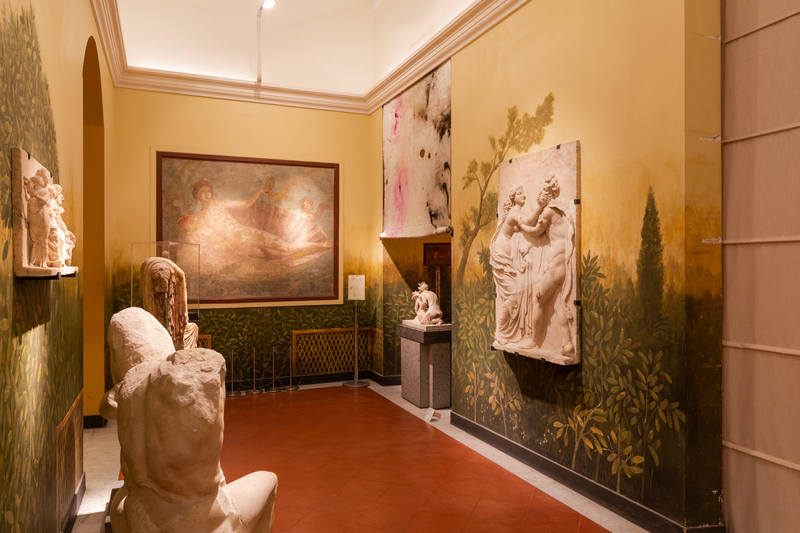 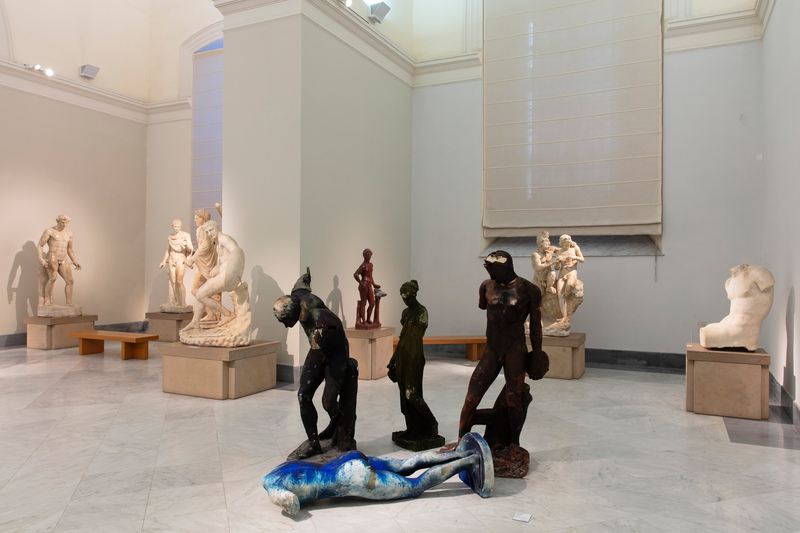 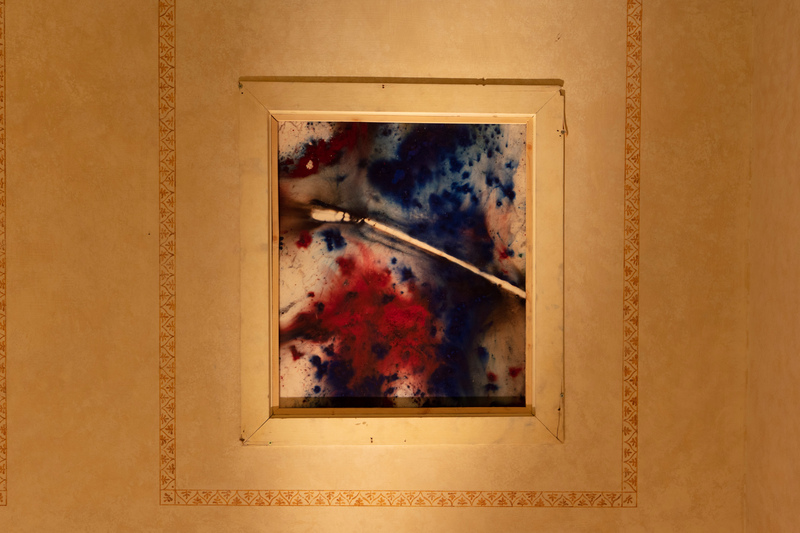 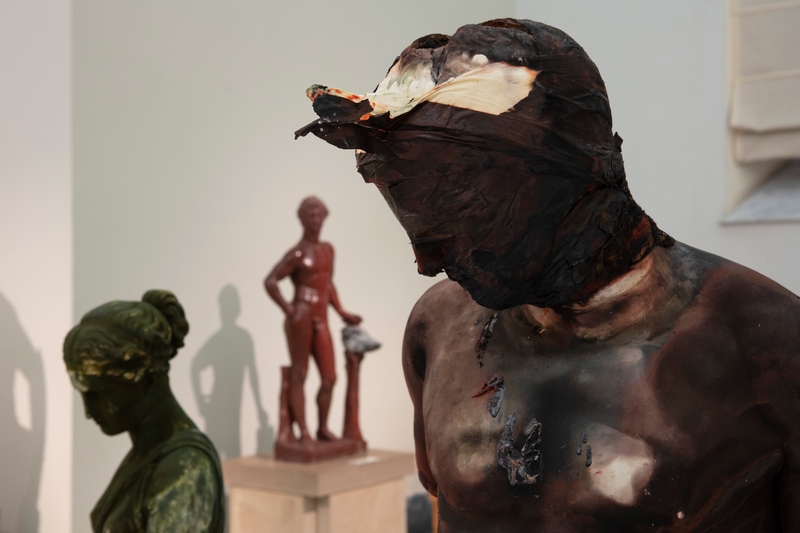 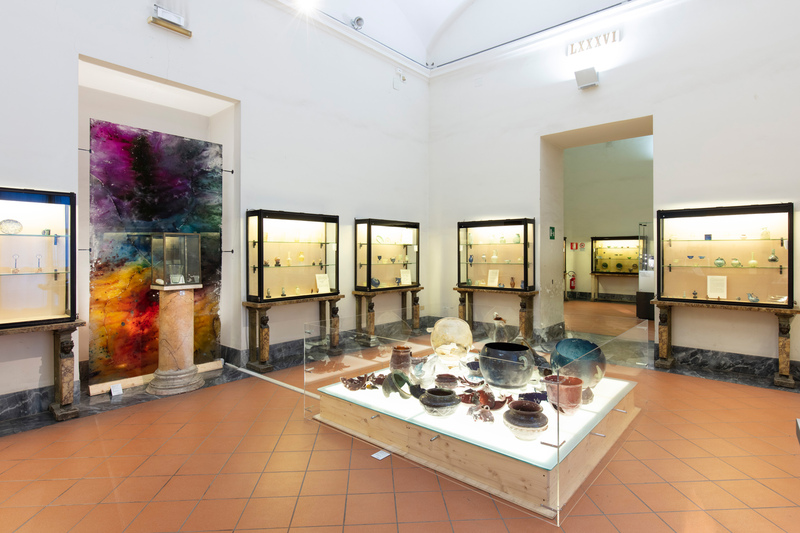 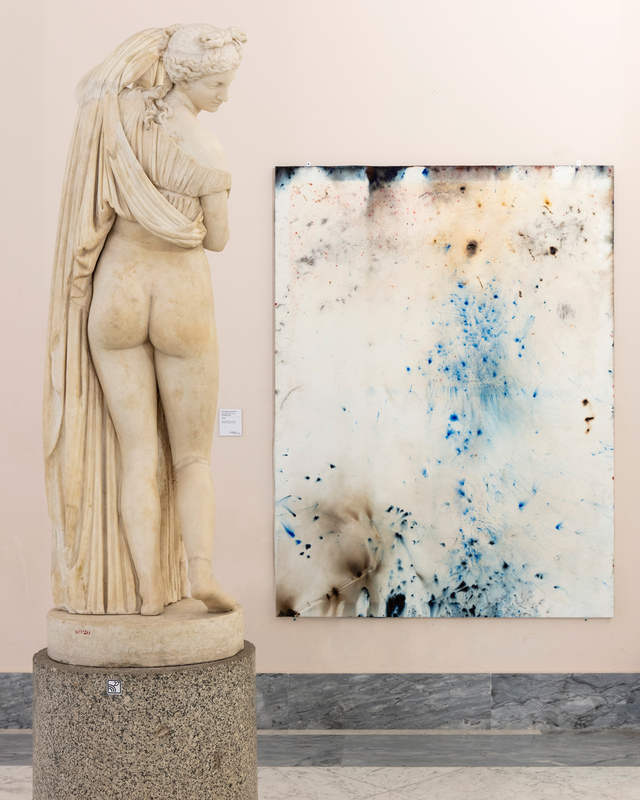 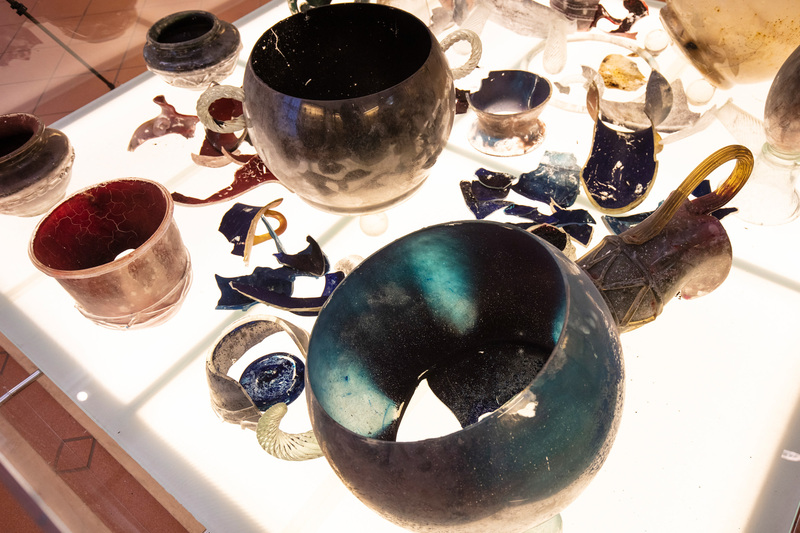 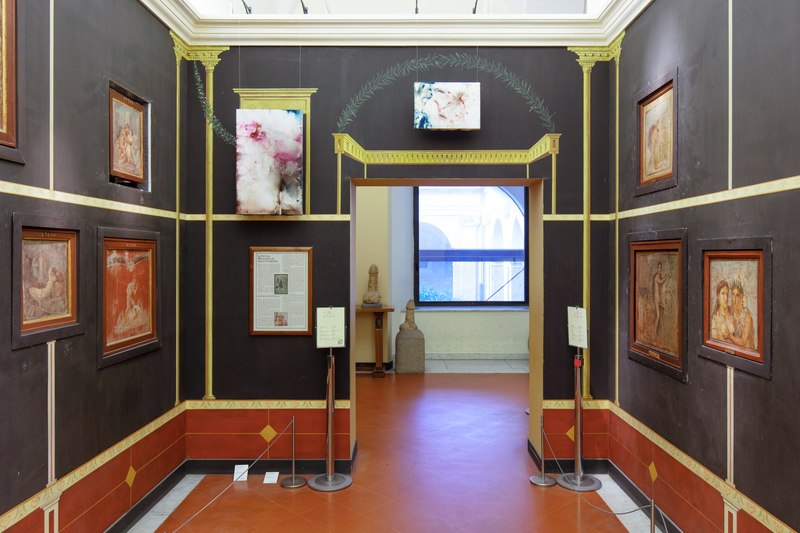 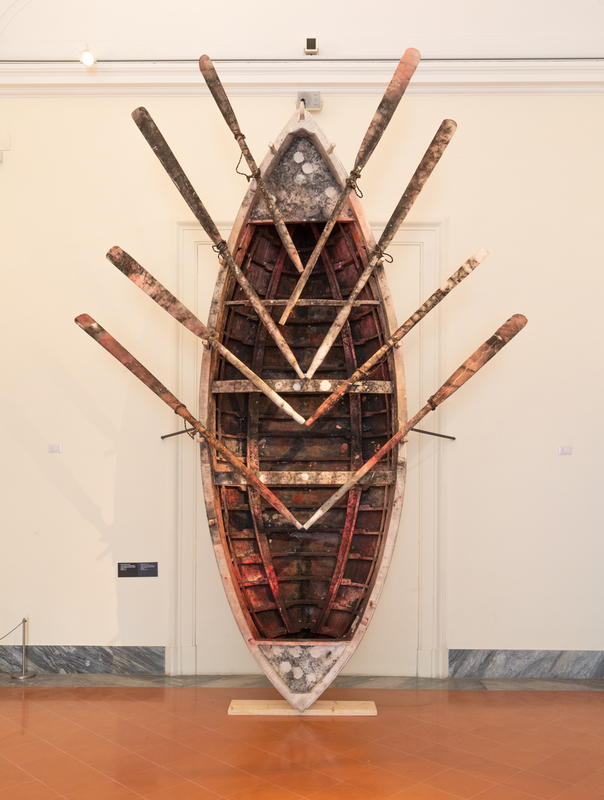 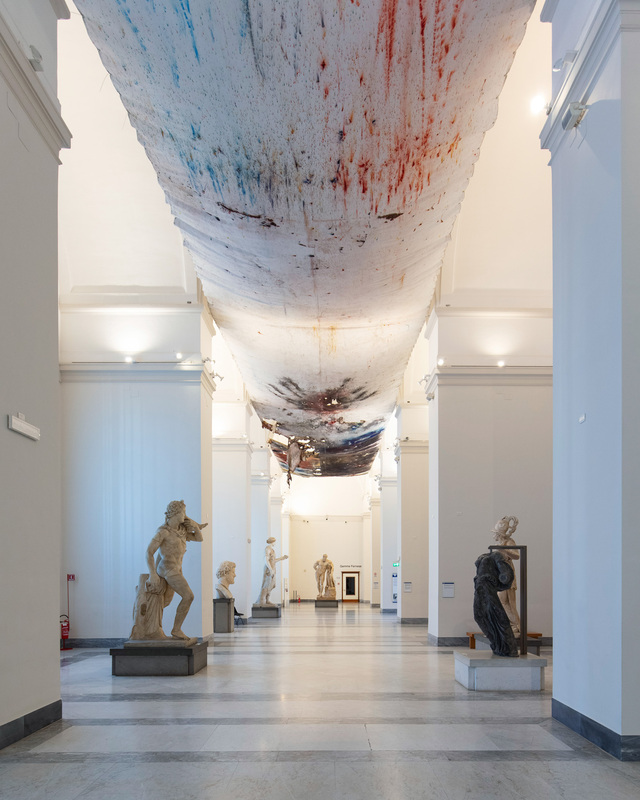 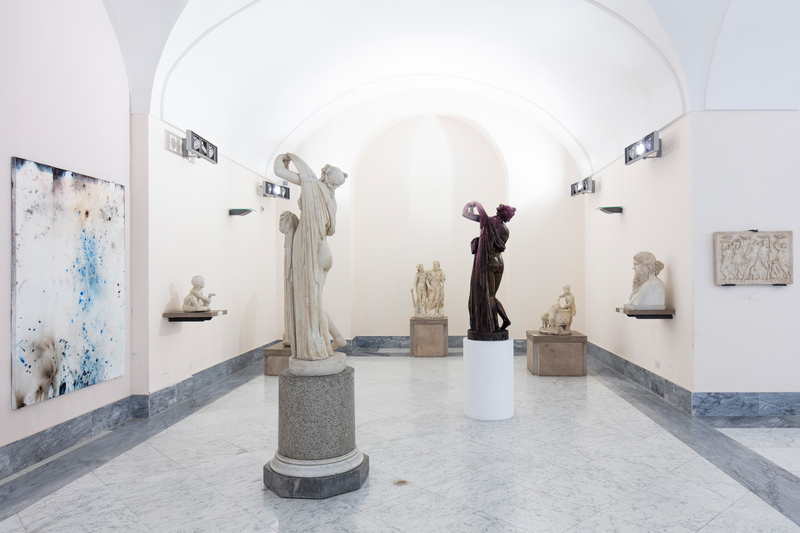 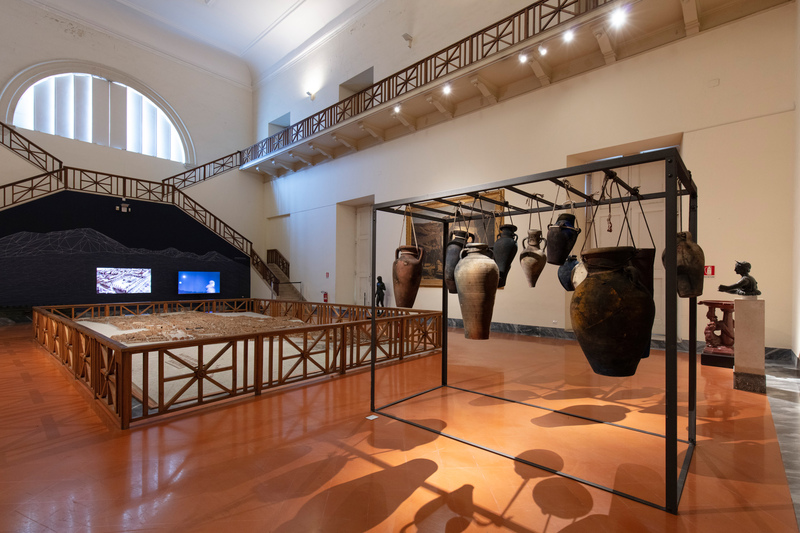 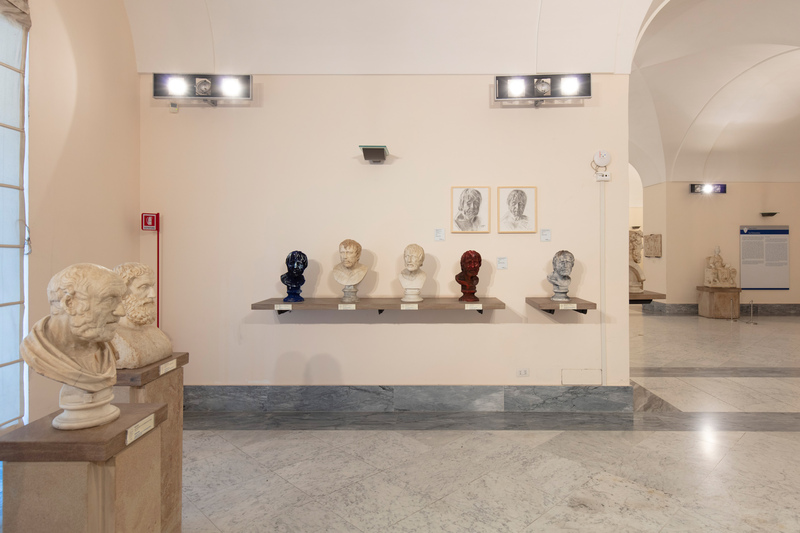 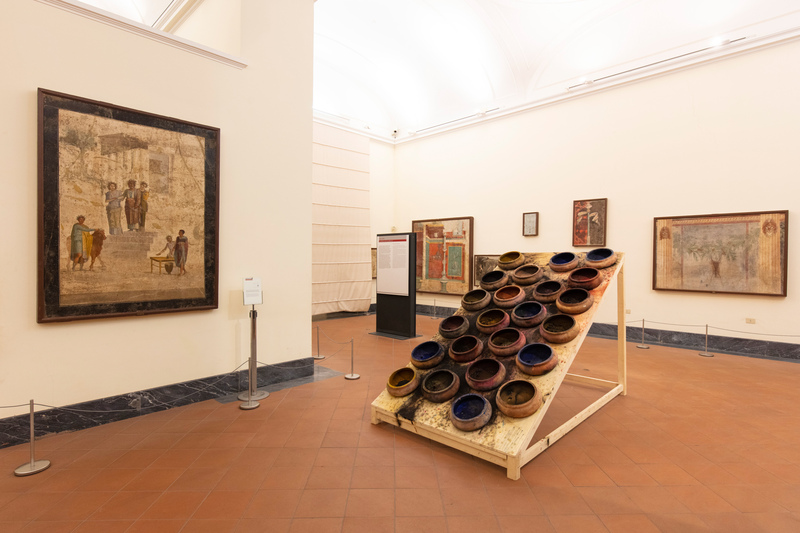 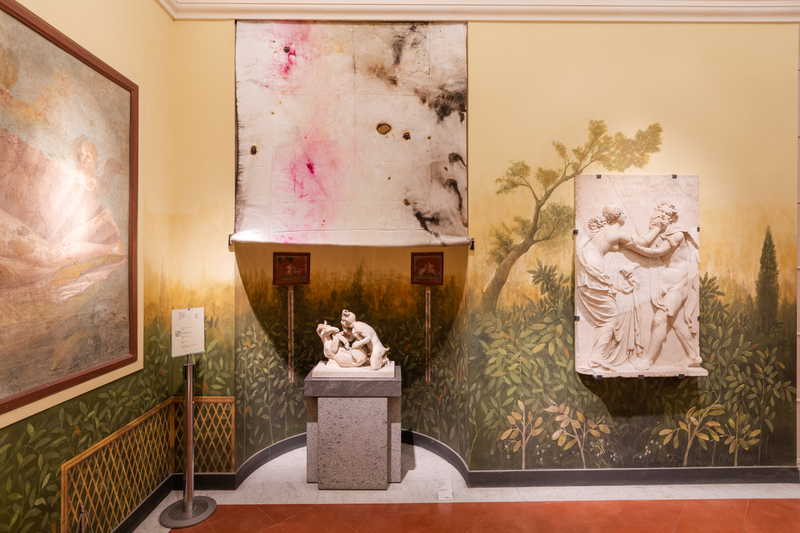 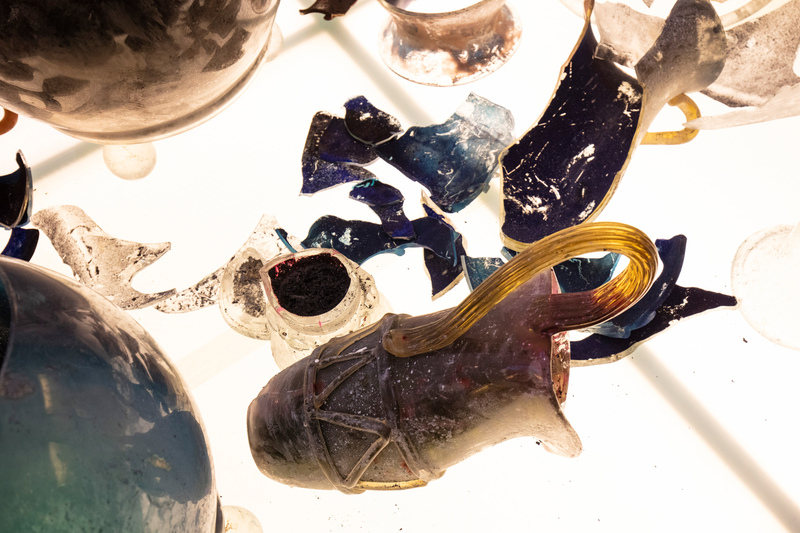 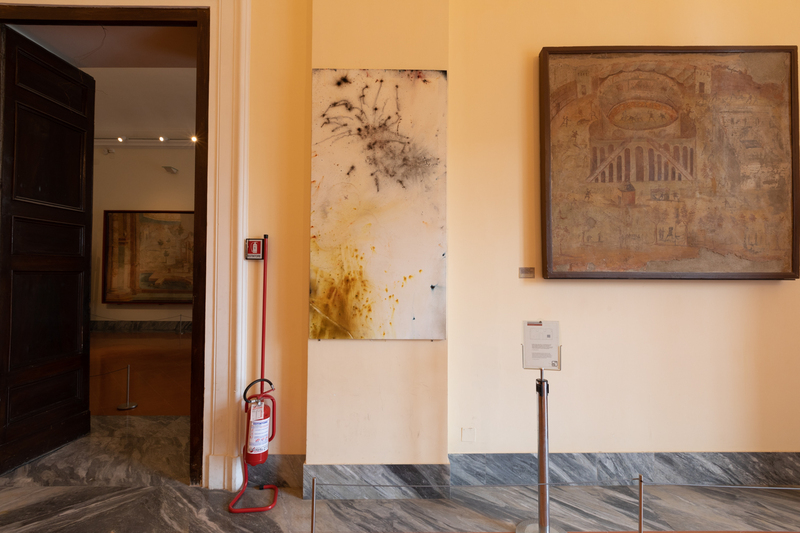 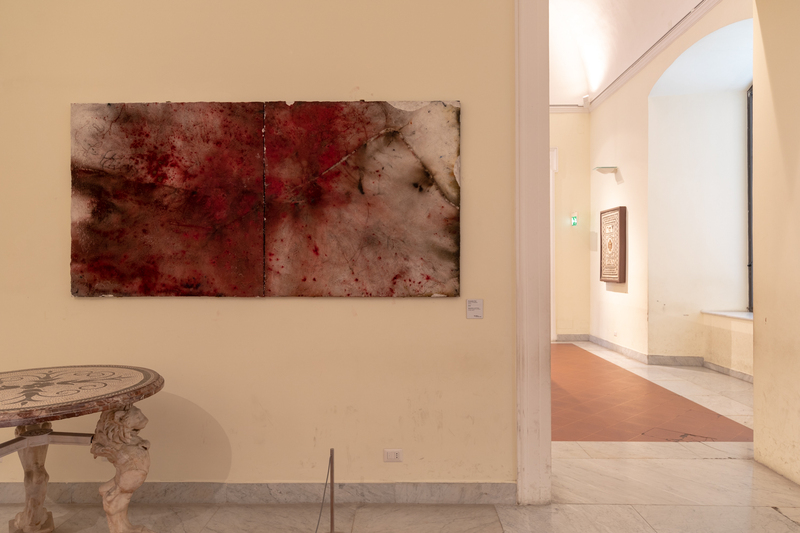 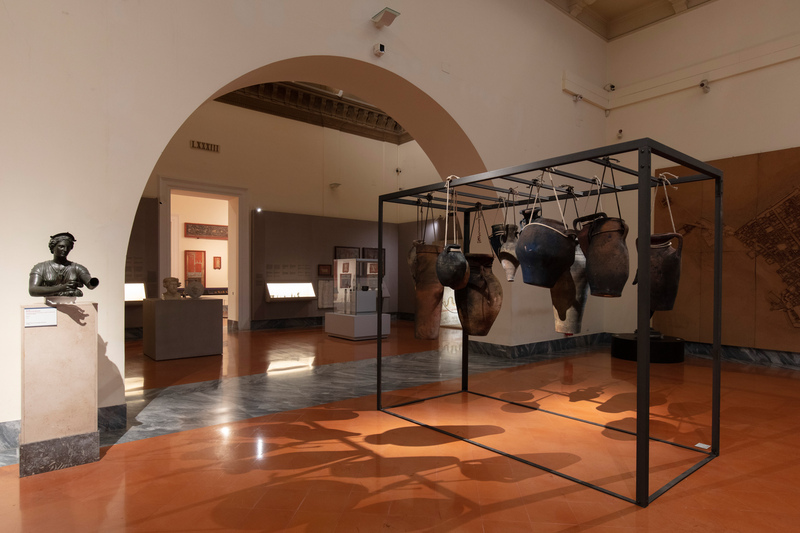 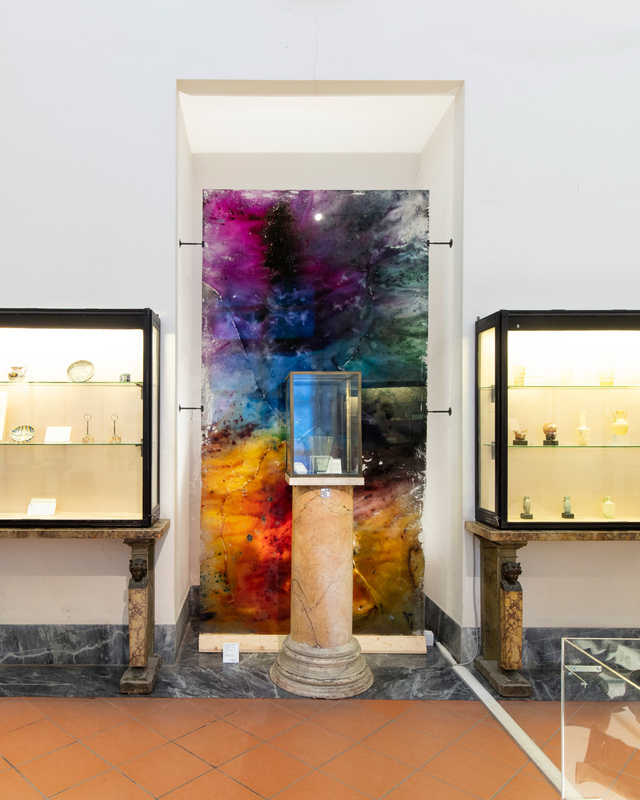 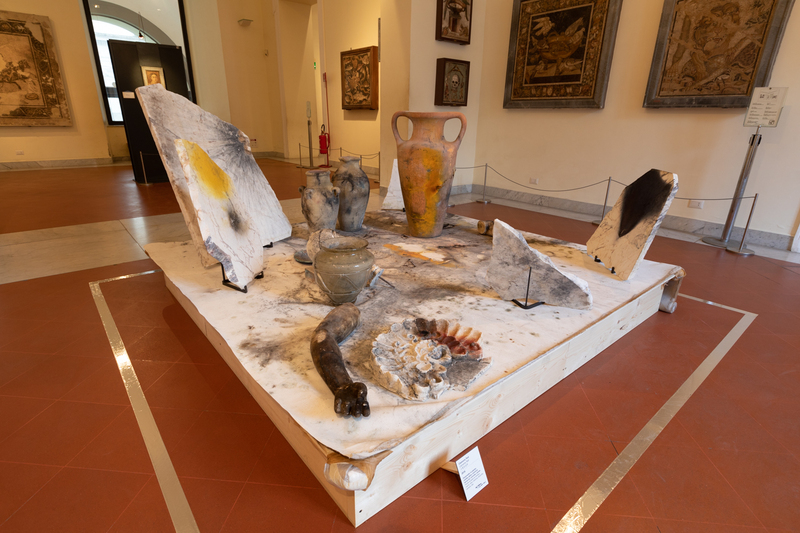 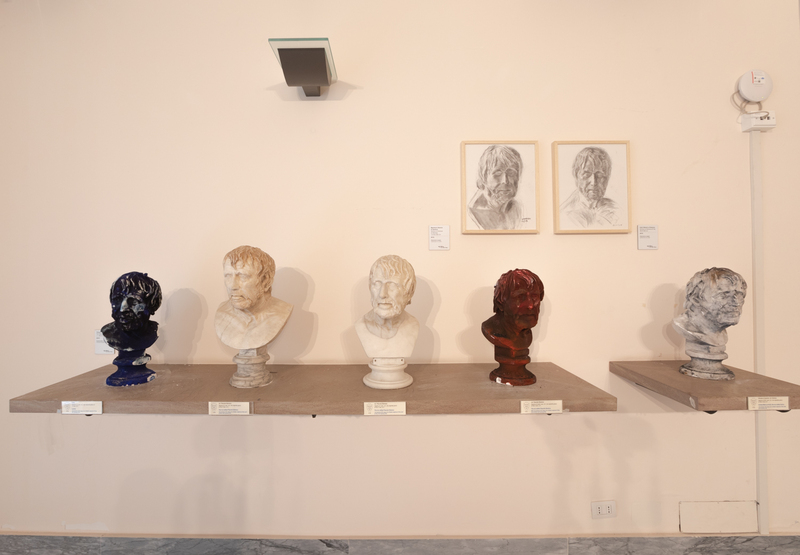 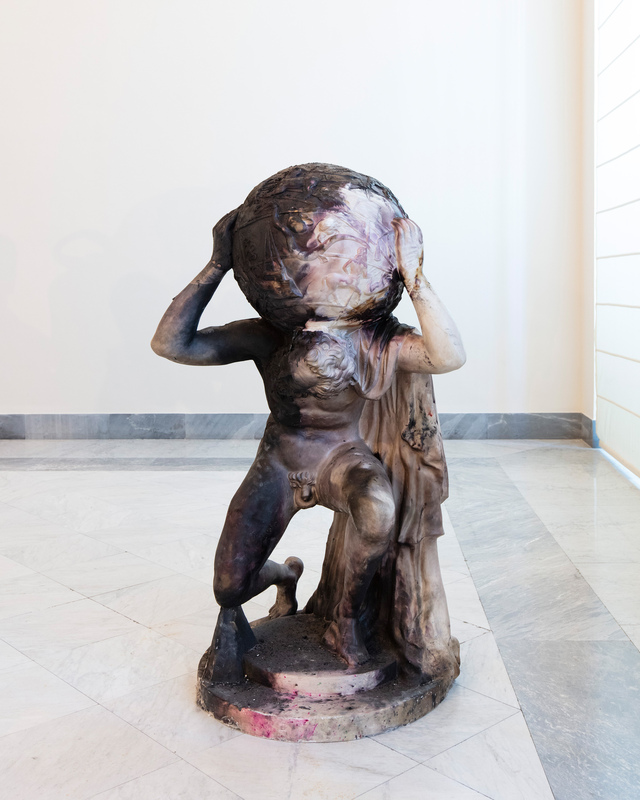 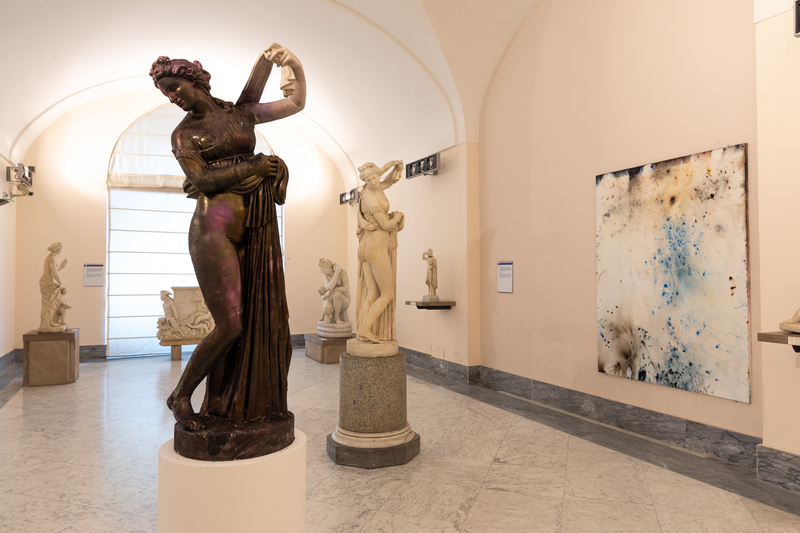 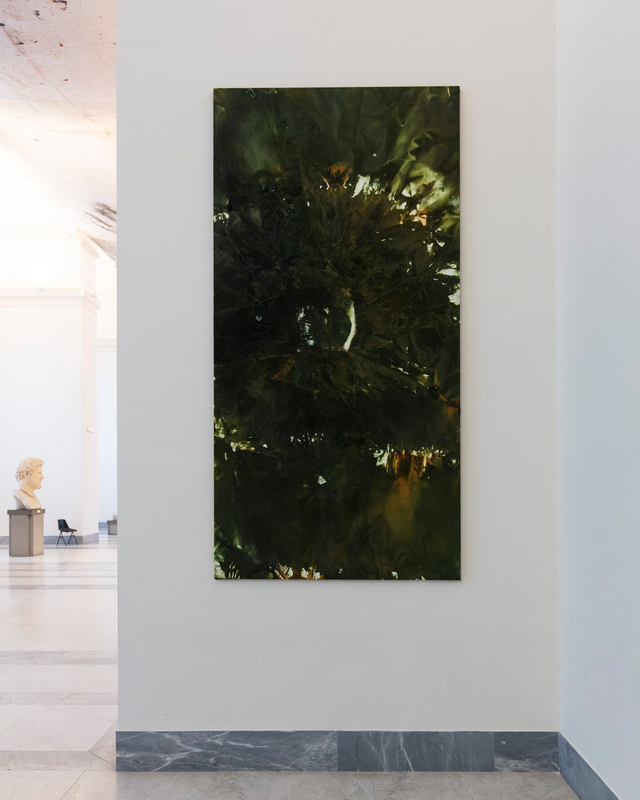 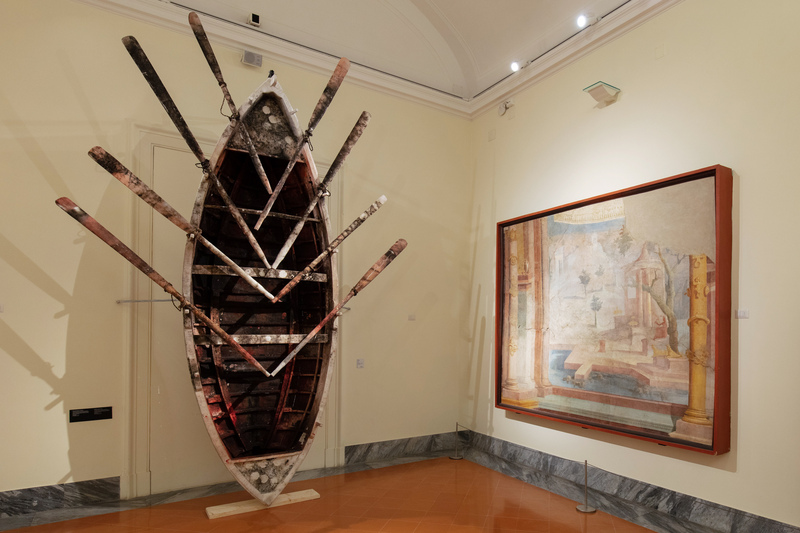 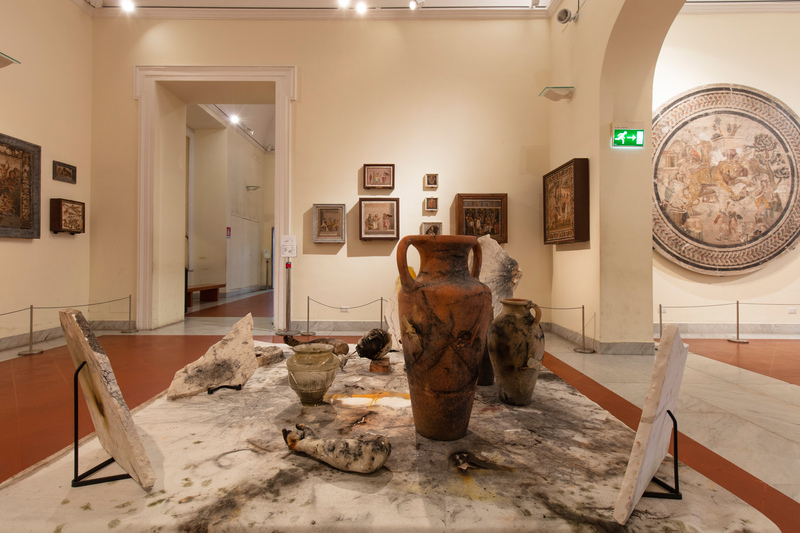 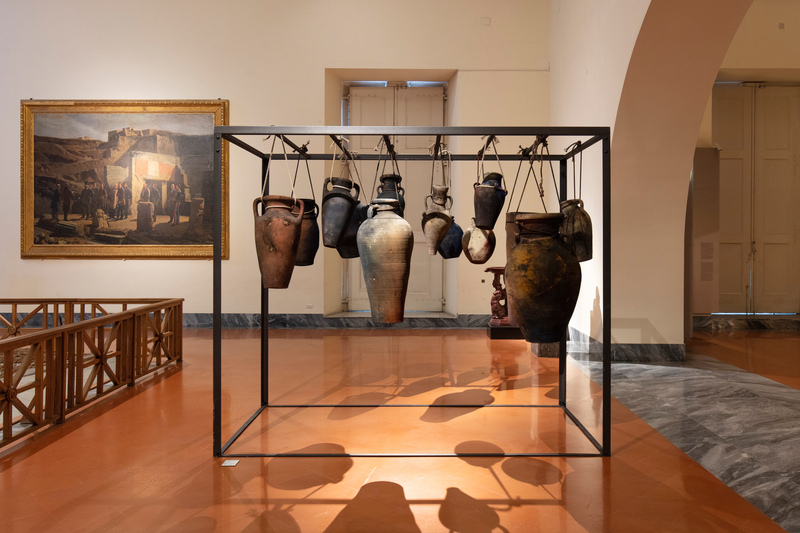 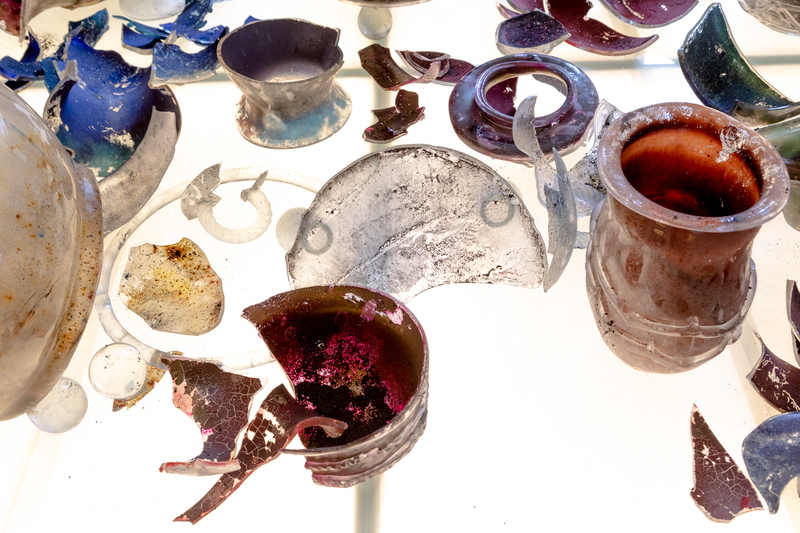 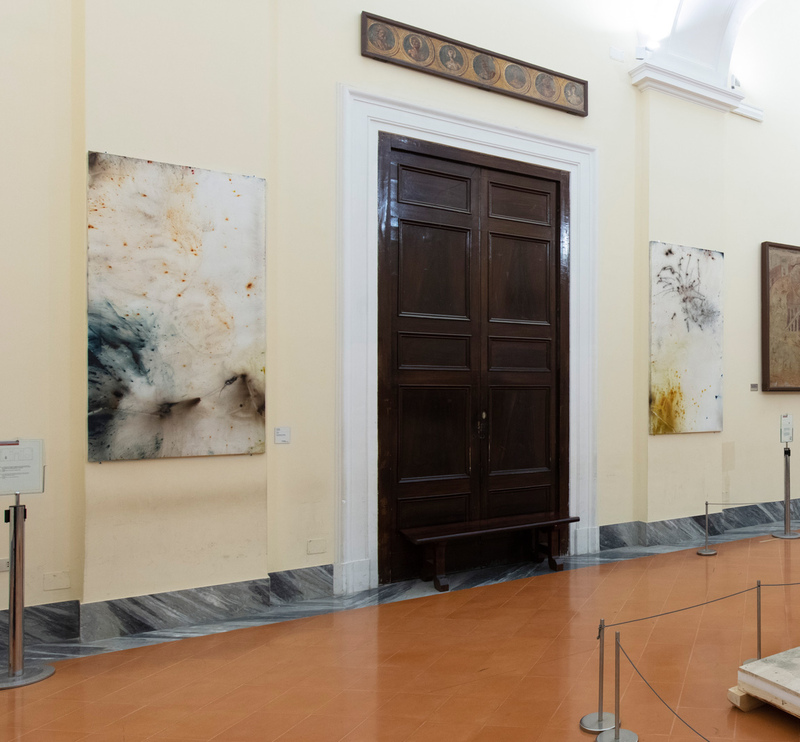 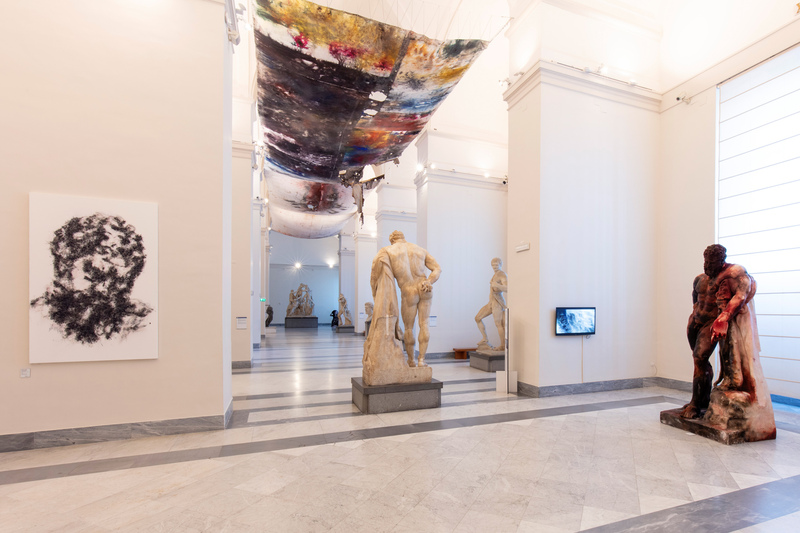 Exhibition view, National Archaeological Museum of Naples, 2019. 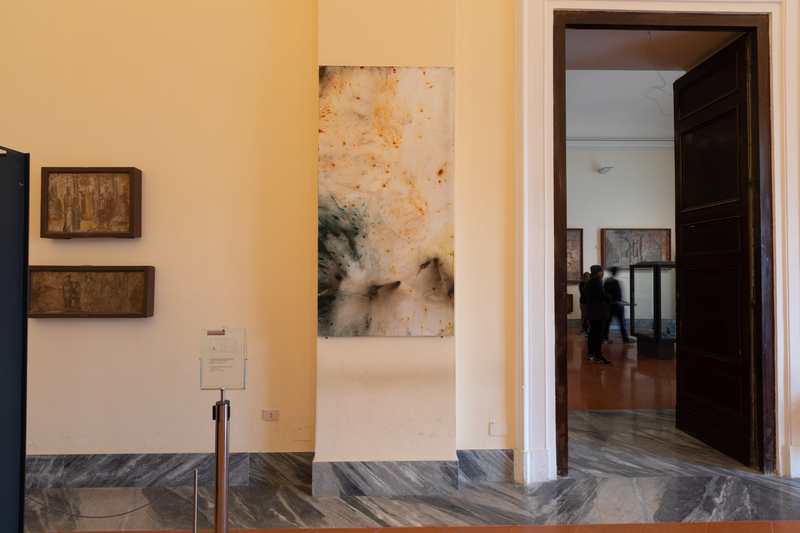 Photos by Wen-You Cai and Amedeo Benestante.